This past week completed week 9 of my 16-week Run Less Run Faster (affiliate link) training cycle for my OBX Half Marathon. I was thrilled for cooler mornings even though the day temperatures heated up pretty high. The cooler mornings were just what I needed to finally hit my goal paces on my track repeats and tempo run! 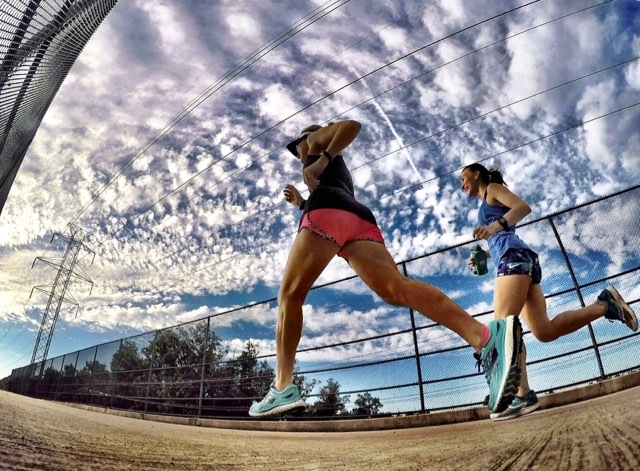 Tuesday’s track repeats were probably my favorite and easiest workout to date during this training cycle. I was scheduled to run 2 x 1600 at a 7:40 goal pace and 2 x 800 at a 7:27 goal pace with 90 second rest intervals between each repeat, bookended by a 1-mile warm-up and 1-mile cool-down. I hit my 1600’s at 7:35 and 7:33, and my 800’s at 7:26 and 7:16 paces. Boom! Thank you cooler mornings! Even if it was 99% humidity, the 61° made it tolerable. With the sun rising a little later each morning, it’s just getting light as I finish up my workouts and it’s tough taking pictures of my run before I head home. 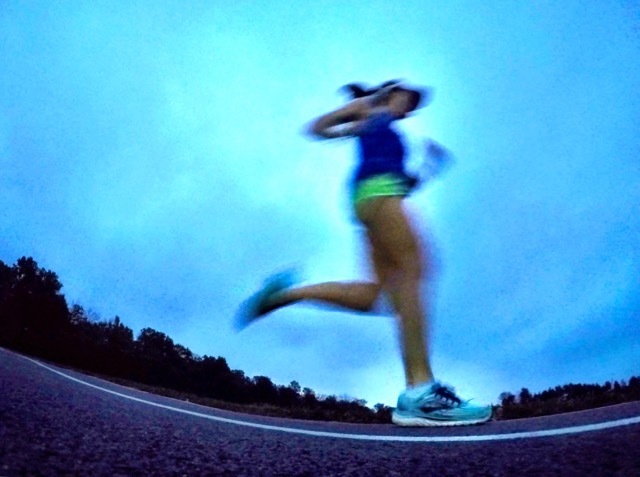 I took my GoPro with me even though I didn’t expect much of a picture, but have to say that I love how my right Brooks Glycerin 15 (affiliate link) is all that’s in focus, and I deemed this picture a keeper! Thursday’s tempo run was pretty straight forward – run a 1-mile warm-up, then 5 miles at an 8:28 goal tempo pace, and finish it up with a 1-mile cool-down. I hit my tempo miles at 8:34, 8:27, 8:19, 8:29, and 8:23. Again, the cooler morning air made hitting my goal paces so much easier. Even though my friends were out on the trail doing their own tempo thing and we weren’t able to run together, it’s always comforting to know they’re nearby. When I least expected it, Bill came riding toward me and turned to accompany me. After a couple of miles, I told him I’d be fine and for him to take off and get his own sweat on. Since it was dark and I didn’t bother to take any blurry pictures, I stopped to take this as I passed by on the trail. 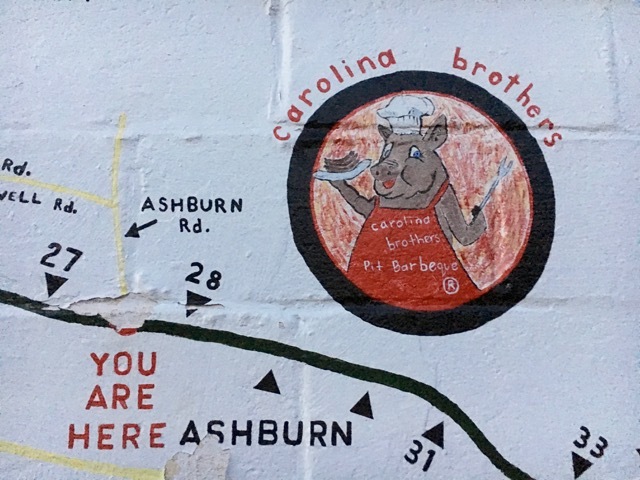 BTW, Carolina Brothers makes great barbecue! Since I hadn’t seen my shenanigizer friend Erin in a really long time, I made sure to show up at a run where, rumor had it, she’d be joining us. 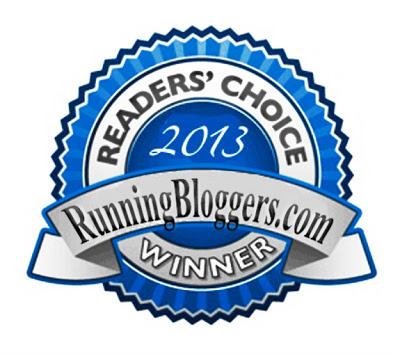 We had a great MRTT showing considering we had a team of our Saturday morning regulars running Ragnar DC. I took this picture at one of the groups’ turnaround points (other runners were at various other paces and are not pictured). I was scheduled to run 13 miles so Kim and I continued on to turn at 6.5 miles. When Kim and I were about a mile from the end of our run, we saw Bill riding toward us. He turned and kept us company for about a half mile and then continued on for a 52-mile ride. My plan called for me to maintain an 11:06 pace, but as I’ve mentioned in previous weeks, I feel really comfortable running my longer runs at a 10:30 or so. Kim and I finished our run at a 10:18 average pace, a little faster than I’d planned, but totally doable. The clouds were gorgeous so after saying my goodbyes to Kim, I walked up to the bridge overpass for some running pictures. Just as I set my GoPro up, Helen ran by. She and I met about a year ago when she called me from the running store and said, “Your shoes are here and they’re gorgeous!! !” (affiliate link – my color is no longer available) Of course, I dropped everything and ran to the store to get my new shoes. After she and I chatted for a little while we realized we followed each other on Instagram. 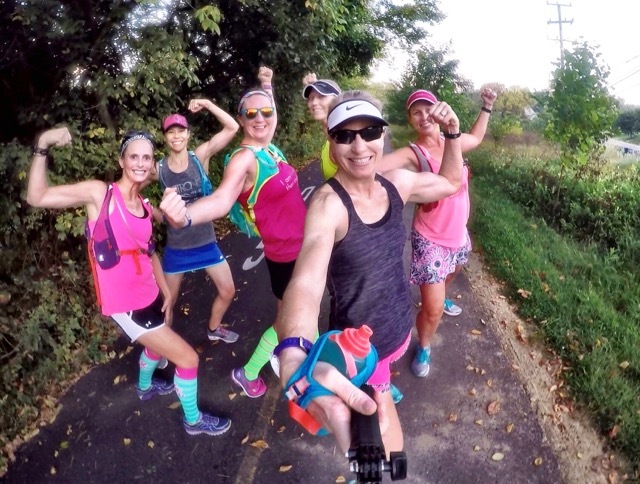 I love meeting virtual friends in person, and love how awesome the running community is! I explained to Helen how I take my Instagram photos (tips can be found here and here). I offered to take some pictures of her running solo and then we made a few passes by the camera together. 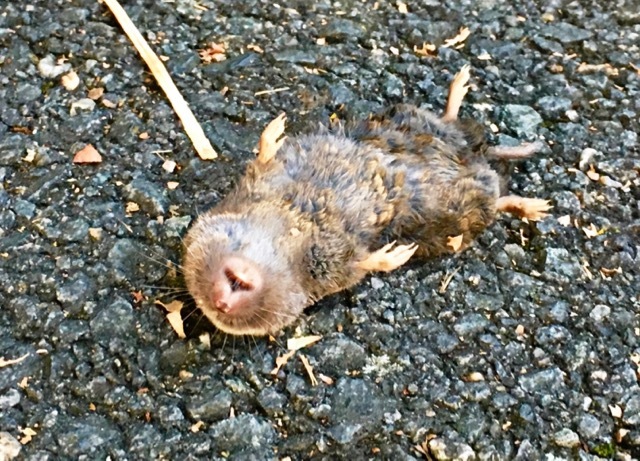 Remember this little mole from last week? Look closely in his front left paw. He wasn’t dead, he was just passed out from a night of partying on the trail! 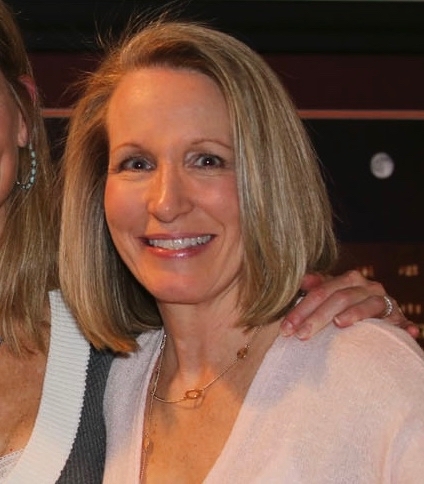 Fortunately, my parties on the trail include running and having fun with my friends, and if I were to pass out, it would be from physical exhaustion. Looking ahead to this coming week, tomorrow I’ll post my September Race Linkup. 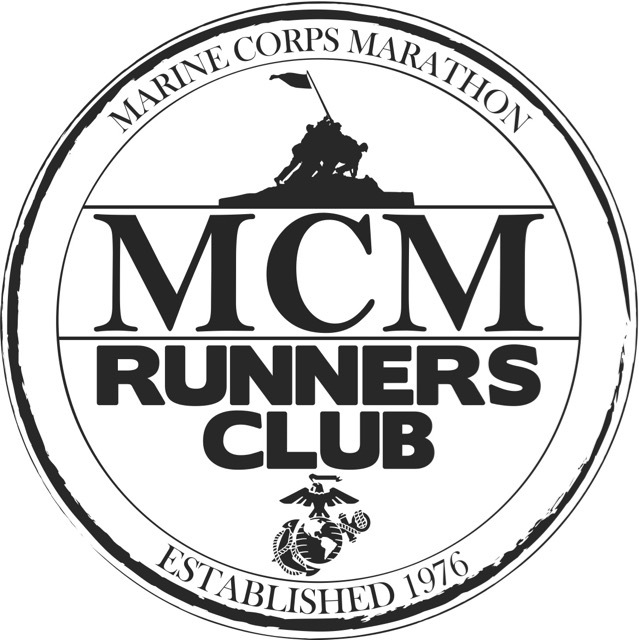 Please feel free to join me and let your friends know which races they can find you running this fall. 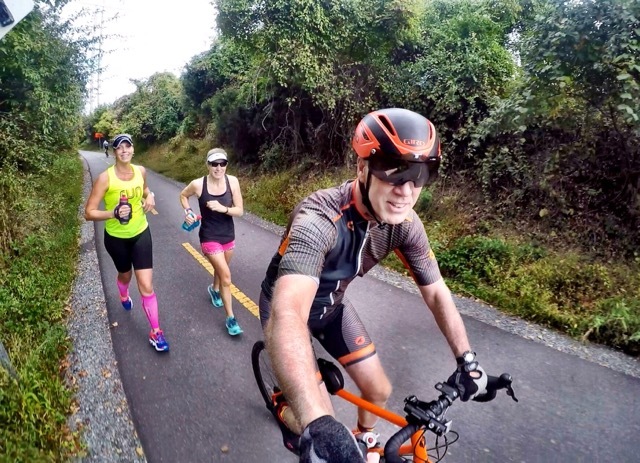 I have another throwback race recap scheduled for Thursday and hope to have my Shenandoah Half Marathon recap ready to post on Tuesday or Wednesday. This past week’s excuse for not getting it written is that on Thursday afternoon, when I had a four-hour hole in my schedule and time to write my recap, my blog was down. I spent over an hour and a half on the phone with GoDaddy before I finally got it resolved, leaving me with not enough time left over to finish my recap. Are your runs parties on the trail or quiet and reflective times? Great job with your workouts this week! You killed it on the speed work days! I did race this weekend. We got a little heat wave in the Burgh so it wasn’t the best of racing conditions but as always it was a fun and well attended race. Have a great week! This past weekend was a tough weekend for races for runners on the east coast who were looking for cooler fall temperatures. I hope you at least had fun at your race! How frustrating with the blog issues! Glad you got it worked out. I’ve been struggling with the heat. I’m looking forward to some cooler runs–I want to test out my training. Right now all I’m doing is putting in the time. Putting in time now will hopefully pay off as the heat lifts and fall’s cooler temps arrive. Great job on your workouts this weekend. I had a very hot and humid weekend at Rock ‘n’ Roll Montreal. I’m just over the heat! It sounds like this past weekend was a tough weekend for races for runners up and down the east coast who were looking for cooler fall temperatures. I hope you at least had fun at your race! I hope you have a ton of fun at your race! You deserve it! I was actually a little cold as I walked from my car to the track yesterday morning. Of course, as soon as I started running I was fine and it warmed up pretty quickly. This time of year is tough to predict what the weather will be like and it must be so tough for race directors. My runs on the trails are pretty uneventful. I wish I could see some more exciting things. Maybe I just need to venture further on the trails. Those rodents know how to party! Lol! Nice work on workouts this week. I’m still waiting for a drop in temps. It’s so hot here! Those poor little moles! That’s what too much partying will do to ya! Looks like you had a great week of workouts. We haven’t gotten the cooler temps yet but by the weekend it should be pretty nice. I’ve passed out a couple of times. Once from getting a shot and another time when I cut my thumb. Yes, I think we’re supposed to get more reasonable temperatures here this weekend as well. I hope your run with the running club last night was fun for you! What a great week of training for you! Alas, I wish I had a nice trail to use for both quiet and reflective runs and those parties on the trail. I passed out once when I was really sick and a few times with my first pregnancy. Thanks for linking! Great job hitting your paces! 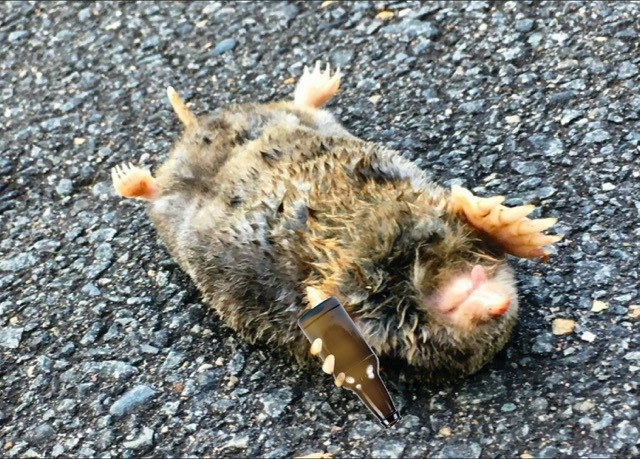 Those mole photos cracked me up.